6900 N Ocean Blvd. 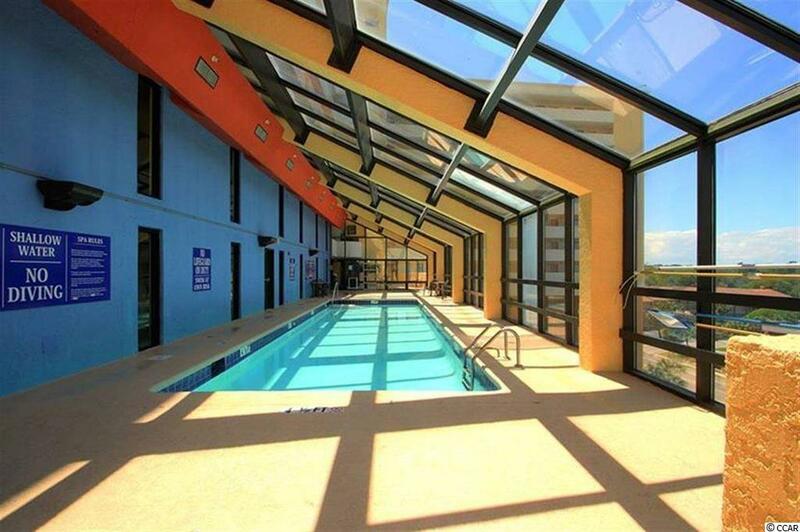 #901, Myrtle Beach, SC 29572 (MLS #1813447) :: James W. Smith Real Estate Co. Breath taking views from the 9th floor of the very popular Caravelle Resort. 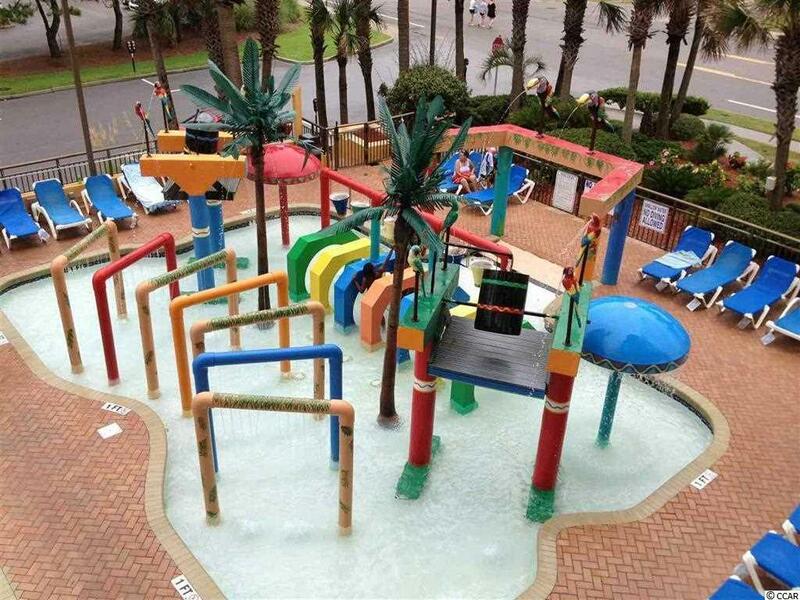 A great family friendly resort with every amenity you could ask for. Located in the "Golden Mile" section of Myrtle Beach. 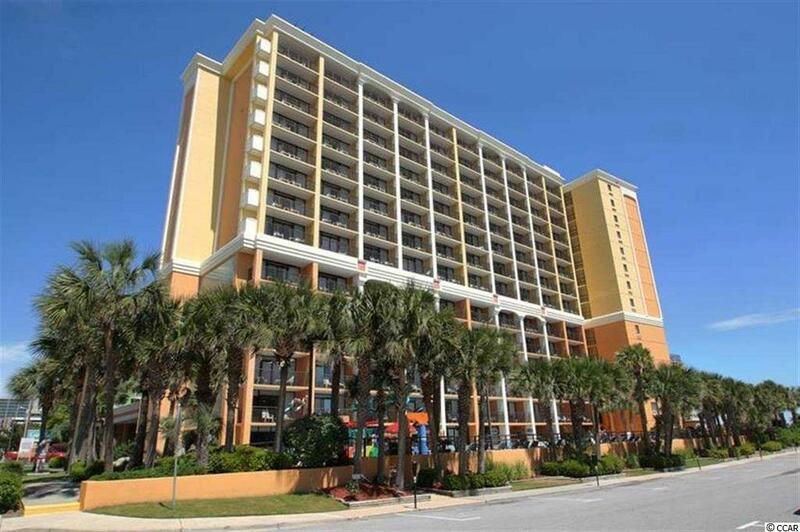 This resort is close to all the shopping, golf and attractions that Myrtle Beach is famous for. 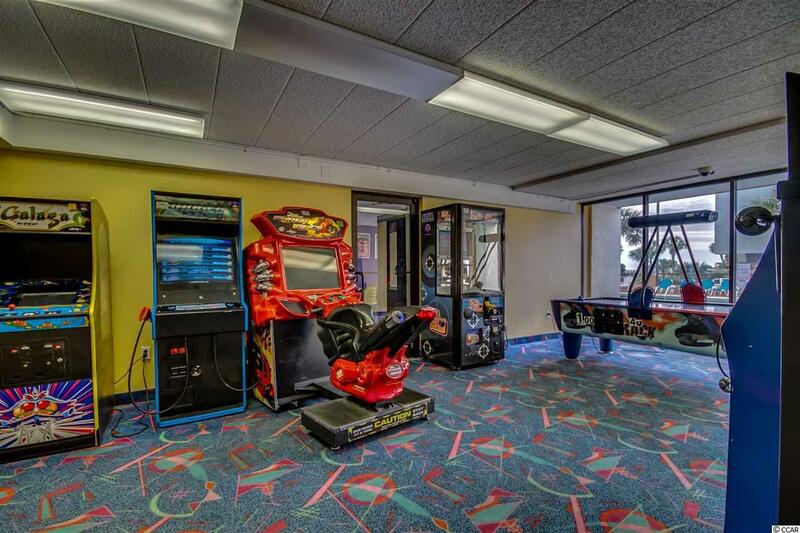 This unit has been completely renovated with new EVERYTHING, including HVAC unit. New LTV floor recently installed and all new appliances.